Being a pet owner is a serious responsibility, they need looking after and if they become sick or are injured they need veterinary treatment. 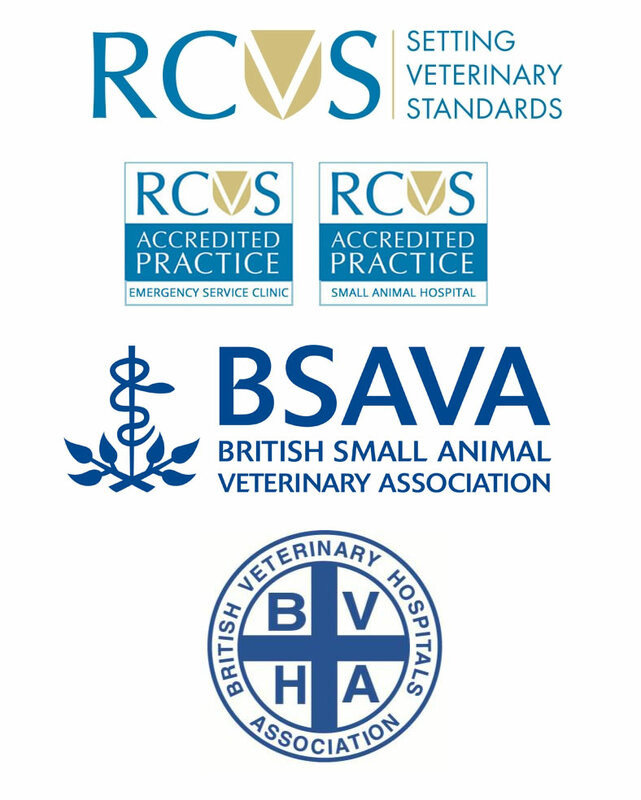 Both as pet owners and veterinary surgeons we want to work together to try and prevent any of these problems. 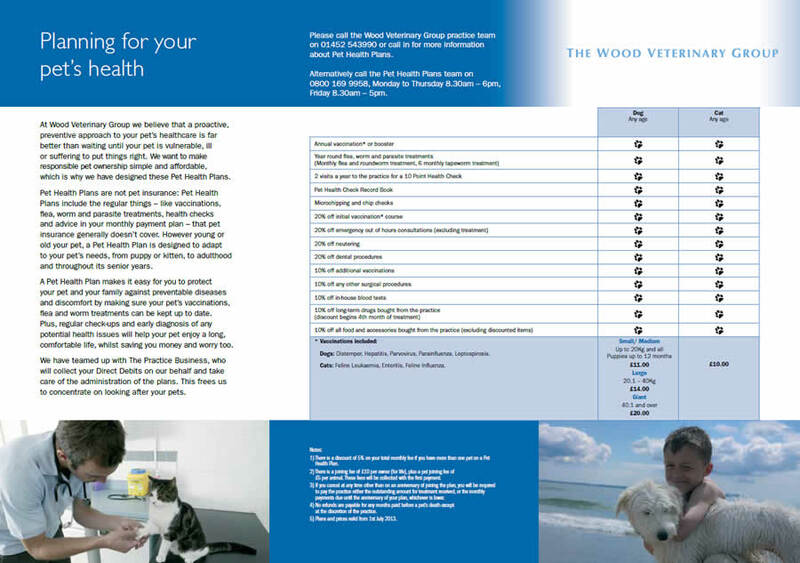 With this in mind Wood Veterinary Group offer a Pet Health Plan. 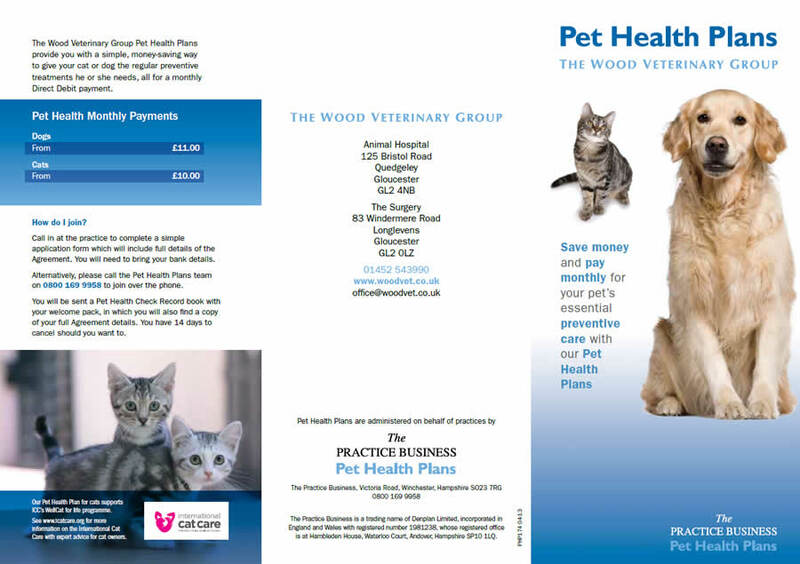 Now this is not Pet insurance, it is a plan to ensure your pet gets all the regular veterinary treatment such as vaccinations, worming and flea treatment, so preventing disease but also reducing and spreading the costs throughout the year. The plan covers areas of your pets treatment that pet insurance does not, from puppy or kitten right through to their senior years.